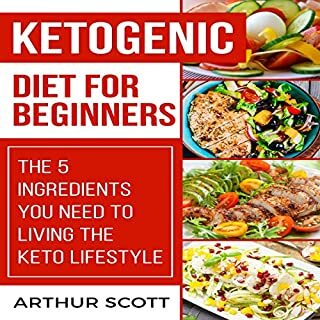 Start your new keto lifestyle, and get the benefits of this new diet approach to healthy living. 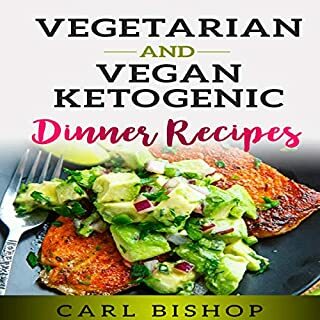 Discover healthy vegeratian and vegan recipes, information you need to understand the keto diet, and knowledge on what foods to include and which to avoid. 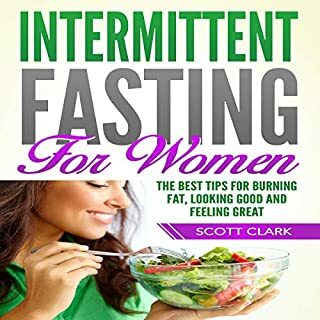 Learn how to lose more weight, control your hunger, and live longer...with the ultimate intermittent fasting diet. 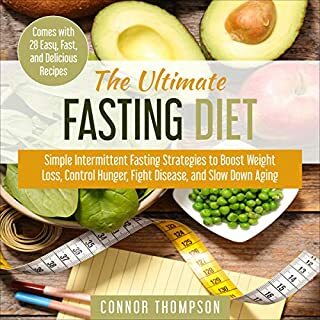 The Ultimate Fasting Diet is a simple guidebook full of tips, tricks, and how-tos, covering everything you need to know in order to eat properly and succeed at your revolutionary fast - including 28 easy, quick, and delicious recipes for both your fasting and non-fasting days. 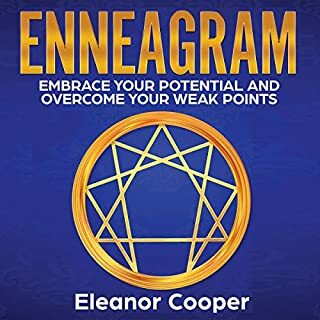 Enneagram guide and author Eleanor Cooper shares her must-hear insights on the world of personality types. 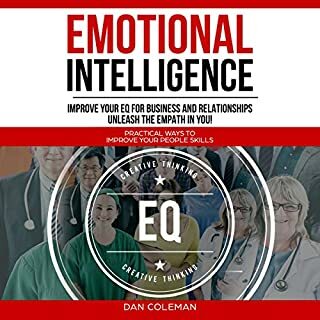 Based on her work with several hundred people through the past decade and her research about human nature driven by insatiable appetite for knowledge and understanding, she now brings up the questions we are all longing to get a clear answer on: Who am I? Who can I become? 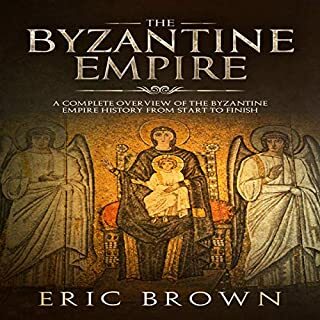 The history of the Byzantine Empire tells a tale of monumental victories and equally significant defeats. It is also the tale of civilization which impacted and influenced virtually every one of its neighbors well after its fall and whose culture has persisted in some ways to this day. 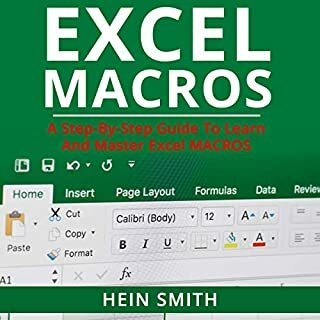 Whether you are new to the HCG diet, on your third cycle of the HCG diet, or just wanting to learn about low-calorie eating, then this cookbook is for you. 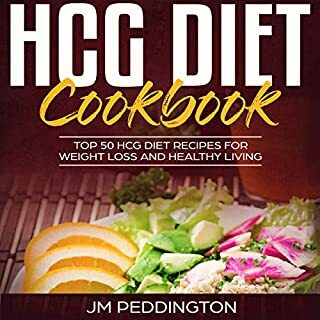 Containing 50 of the most popular HCG diet recipes, the cookbook will ensure that your breakfast, lunch, and dinner are full of flavor and variety. Learn how one small change will allow you to reap the rewards of minimalist living in all areas of your life! Imagine living without feeling like you are drowning from stress and worries every day. What would you do with all the free time and energy once you declutter your life and remove everything that drains your energy? 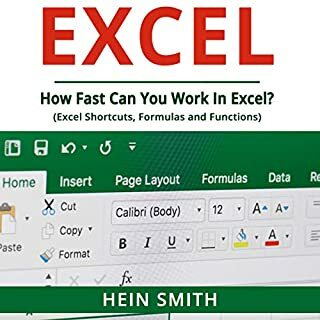 After sharing these techniques with his 15,000-plus fans, Randy found them to have the most success, so he decided to put it in this audiobook! Do you feel like your stresses and worries never end, day after day? Do you just wish you could disconnect for a little while and experience a sense of freedom? Is feeling this way holding you back in life or making you less excited to wake up each day? 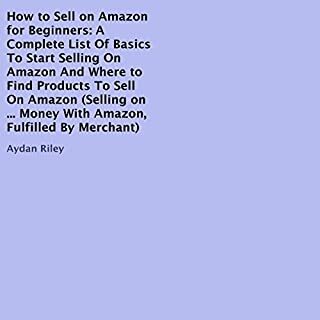 A complete breakdown of specific techniques that you can apply in your life to start benefitting from minimalism and minimalist living. 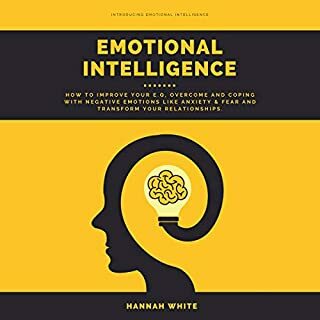 A step-by-step transition from day one of listening to this audiobook to the eventual end of the program, where you will be a completely new person and notice real life changes. 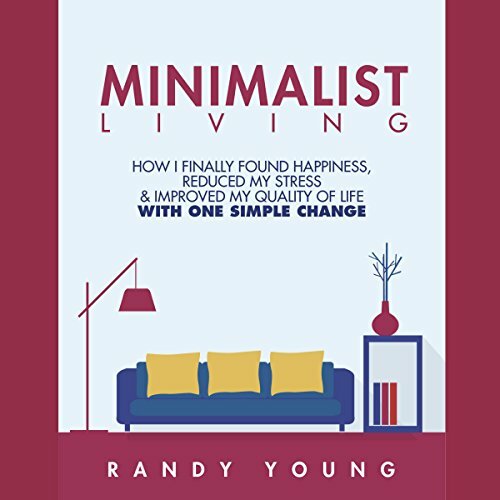 Understand the benefits of minimalist living (even if it's just one or two changes in your life) and why you need to apply these before it's too late. Real, actionable ways you can introduce minimalism in your life without feeling like anything drastic has changed.